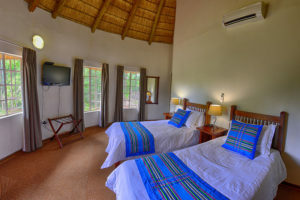 Awelani Lodge is situated near Pafuri Gate (just 12 km’s away) and Tshikondeni (25km’s away) at the northern section of Kruger National Park in South Africa. 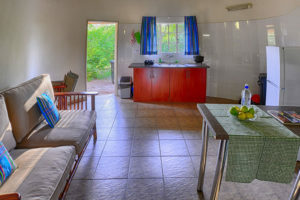 The Lodge offers self-catering chalets, bungalows, safari tents as well as a camping site and an on-site restaurant and pub. 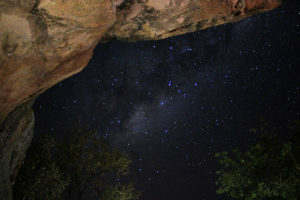 Situated in a 1700 hectare conservancy, Awelani provides visitors an outstanding opportunity to walk or mountain bike through a wooded conservancy with a remarkable arrange of trees, Baobab, Mopani and Lobombo Ironwood to name a few. Awelani Lodge offers self-catering standard & luxury chalets, camping sites and an on-site restaurant, pub and swimming pool. 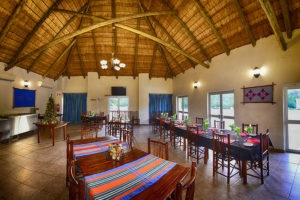 View our gallery of Awelani Lodge and the surrounding area, located just 12 km’s from Kruger National Park’s Pafuri Gate in a 1700 hectare conservancy. Book your stay at Awelani Lodge, offering affordable accommodation near Kruger National Park’s Pafuri Gate, view our 2017 rates here. 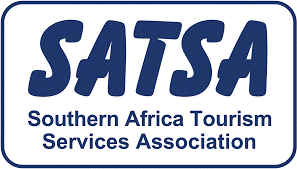 View our special 2017 rates at Awelani Lodge for local and Southern African Development Community (SADC) residents here.